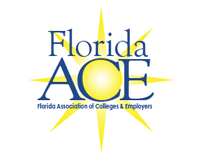 Thank you for being a member of FloridaACE! We have a lot in store for you, so be sure to visit often! Explore the links in this section by mousing over the options in the top navigation menu to discover additional member benefits and resources. If you have questions about any of the resources located here, please email the Information Management Director at [email protected]. *Lifetime members must renew from year to year to stay active.